Domain Flipping simply means trading with domains. Like any other trading, the idea is to buy domains and then to sell them at a profit. The success in this business lies in acquiring a domain which has the potential to make a profit and then to find a suitable buyer for it, who would be willing to pay you the price, you ask for the domain. Domain flipping requires you to have sufficient knowledge about domains. Internet world has millions of domains and websites and not all of them make money. As a domain flipper, you should have an eye to identify a profitable domain from an ordinary one. Next comes the pricing factor. You should not get a domain with an abnormal price. Even if you are assured of making a profit from it, risking too much money in a domain could be fatal. Therefore, until and unless you are a super pro and know what you are doing, it’s better play the game safe and to move slowly and steadily with domain flipping business. 1. 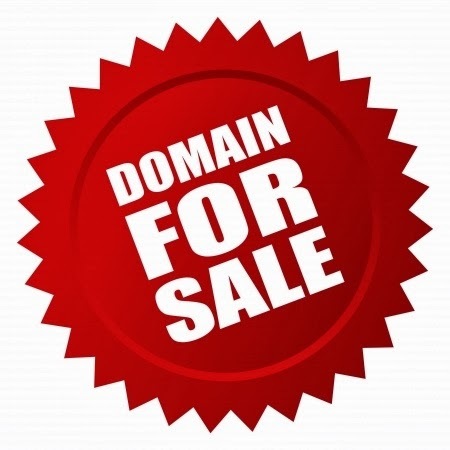 Domains with an age – You can find these domains at auctions at Godaddy, SEDO namecheap etc. Some of them can be bought at a cheap price of $ 10-20, others can be purchased by bidding process. 2. Domains with Page Rank – Such domains too can be found at above places. Apart from it, you can use business forums like digitalpoint, warriorforum etc to get them. Here, you have to deal with the vendor one on one and organize the process out as per mutual agreement and understanding. 3. Domains with backlinks – Expireddomains.net is a trustworthy site to find such domains. You can use tools like OSE and majesticseo to verify and confirm the quality of backlinks. 4. Premium Domains – Short, pronounceable domains, or keyword rich domains sells easily in the market. Here, TLDs are preferred over other extensions. Lots of buyers are ready to pay fair value for each of the above domains. The best strategy is to buy them at auctions at minimum price and then to sell them at open business forums like digitalpoint or roll them at sites like SEDO. If your domain is good, then it would get a buyer sooner or later. An important point to remember here is that this business is all about patience. Some of the domains can find a buyer quickly, and others may take months, and even years to be sold. You need to be patient with the results. Sometimes you might not get the price which you ask for, but then you have to be reasonable at these times. Another point to remember is that you will always have some stock domains with you all the time. So, it’s perfectly OK not to sell the domains at dirt cheap price. This usually happens when a domain is not getting sold for months, and its renewal date is approaching fast. At this time, you should remember that the domains become more expensive with age. So, if you are confident about making a profit from a certain domain, do not hesitate to keep it with you, till you find a decent deal for it!